& lifestyle channel celebrating inner beauty and wellness. and honoring yourself by being vulnerable. control as a creator with a team, responding to criticism online, and more! 28:44 – Tips for perfectionists and procrastinators: Done is better than perfect. 37:29 – What does it mean for you to live a meaningful and fulfilling life? 40:11 – How do you make time to run your channel, podcast, and shop? 42:10 – How did you learn to let go of control and trust your team? 43:49 – How do you manage expectations you set for yourself? 45:55 – What inspired you to decide to stop explaining yourself online? Success is being able to go to sleep happy every day, content with who you are as a person. You have the rest of your life to do better and be better. If you block yourself off from being sad … you’re depriving yourself from every other feeling. 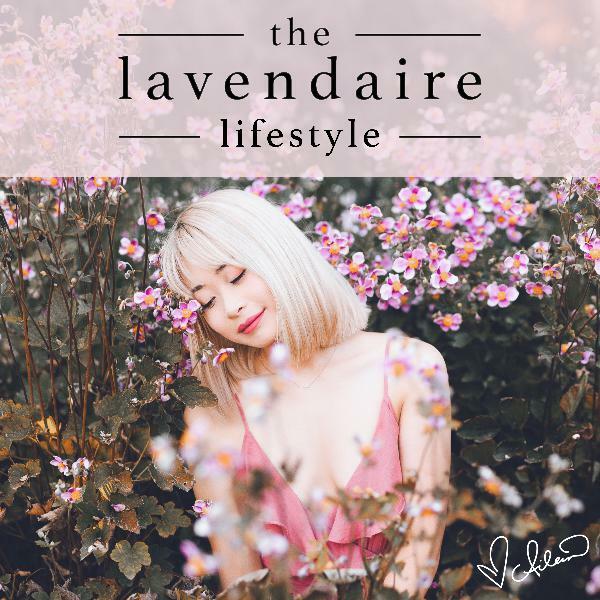 The post LL 109: Discovering Self Love, Defining Success & Life as a Creator w/ Rowena Tsai appeared first on Lavendaire.